HARDEST WORKING PERFORMANCE. LEGENDARY RIDE AND HANDLING. MORE POWER THAN ANY OTHER UTILITY SIDE-BY-SIDE IN THE WORLD. AND ROOM FOR 6 TO BRING THE WHOLE CREW TO THE JOB SITE, THE HUNTING CABIN, OR OUT ON THE TRAILS. 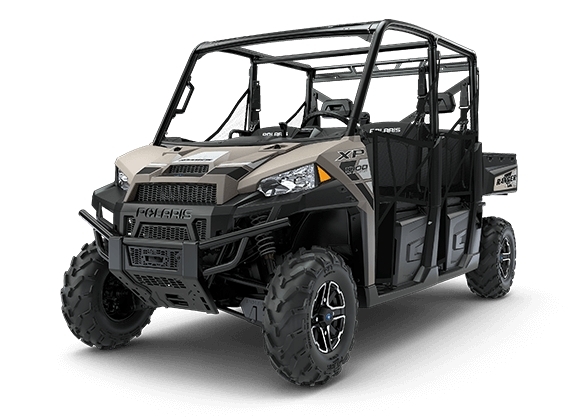 THE RANGER CREW XP 1000 PROVIDES EVERYTHING YOU NEED TO GET MORE DONE.